Gloria 2 begins where the original Gloria left off. It seems that your efforts to defeat the corruption have only made it stronger! But once again, not everything is as it seems. 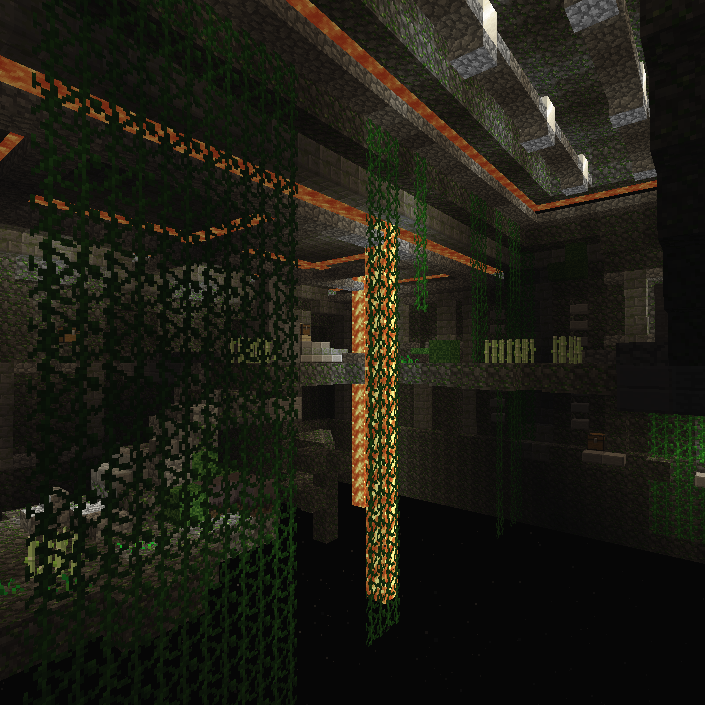 This map is heavy on combat and parkour, so some experience playing Minecraft is recommended.